Getting a definite release date for the tentatively titled God Particle has been touch and go. The film was scheduled for a late 2017 release but then was pushed back to February 2018. 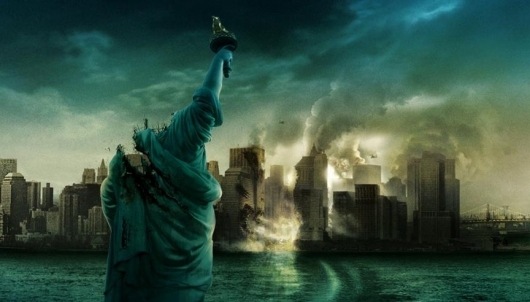 And now, the next chapter of the Cloverfield franchise has been pushed back once more. This time to April 2018. Find out more about this in the story below. 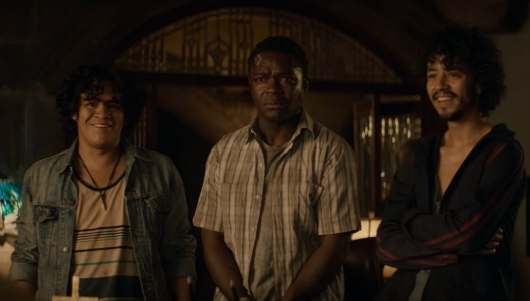 Cloverfield sequels aren’t exactly sequels, but they aren’t exactly spinoffs either. So while 10 Cloverfield Lane may have a similar title, it isn’t a direct sequel, it is a spiritual sequel that shares loose connections to its predecessor. Basically, these films are a part of a larger universe. The characters just don’t know it. But it is the fact that you never see these films coming that is not only surprising but refreshing. But to hide that 10 Cloverfield Lane was related, the film was shot as Valencia and then changed its title a few months before release. 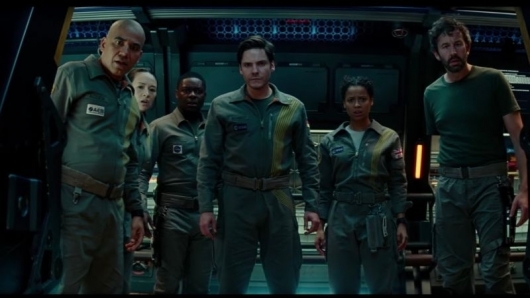 With the Cloverfield films popular again, it’s easy to see why people might be more interested in any new titles from Bad Robot and Paramount. However, Paramount isn’t exactly being secretive about God Particle being the next chapter of the series. In fact, we are learning more about the film and how it ended up being connected. Check it out below. Looking past all the animated features, Marvel superheroes, and Star Wars films, Disney has also been making a name for itself telling inspiring sports stories. 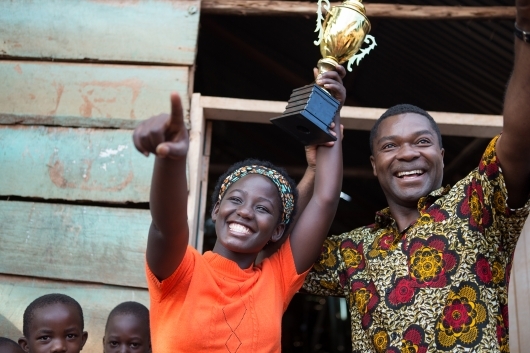 Queen Of Katwe is just one of those films that we rarely see from a major studio, but when they put it out, you can be sure they have made every effort to make sure that it will strike an emotional chord or, in this case, make the right moves. For this film is no ordinary based on a true story about any sport, it’s about a young girl who makes it out of the slums of Uganda by playing the game of chess. A mind game so to speak where your next move could be your last. But there is also so much more to this than just moving pieces on a board. The reality is that this film is driven by themes of family and perseverance, overcoming those terrifying obstacles called real life, and realizing that even though there will be some losses, you can still come out a champion. My full review below. 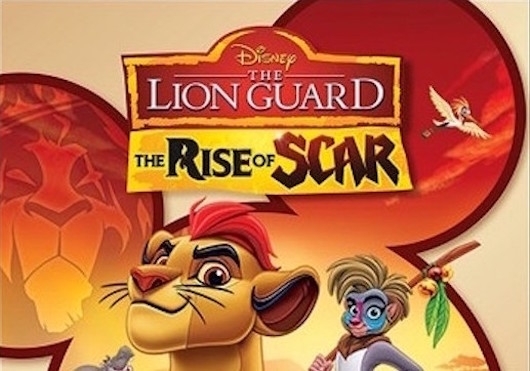 So often we forget that Disney is so much more than animation, Marvel, Star Wars, Pixar, live-action adaptations of animated classics, they also have other inspirational stories to tell. And in the past six months, we have seen Academy Award winner Lupita Nyong’o star in two of the studio’s latest hit: Star Wars: The Force Awakens and The Jungle Book. However, both films hid her face, the former being her first doing motion capture work and the latter saw her in her first major voice over role. Now you will actually be able to get to see her in Disney’s upcoming uplifting drama, Queen of Katwe, where the actress plays the mother of a chess prodigy. You can check out the full trailer below.